This incredible Emerald Lake Townhome is in MOVE IN condition! 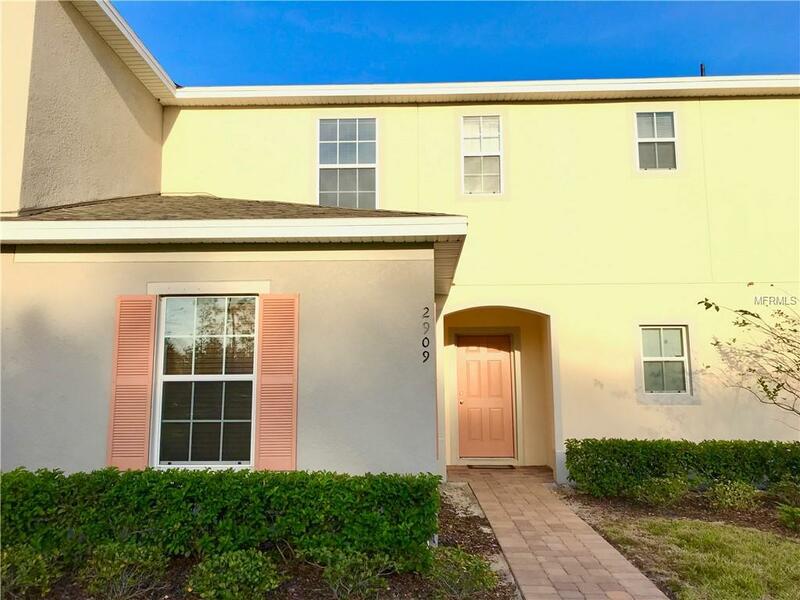 Remarkable 3 bedroom 3 full bathroom townhouse with room downstairs. Upstairs are 2 Master bedrooms with their own private bathrooms. 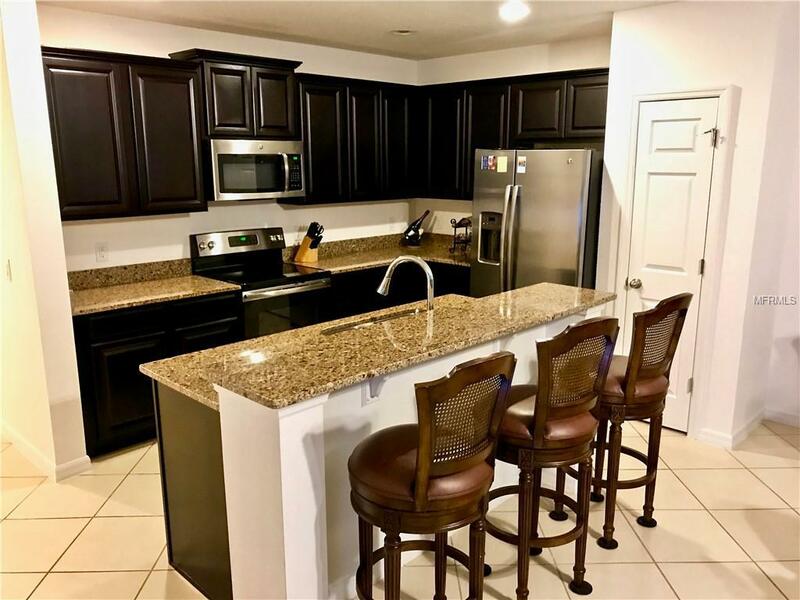 A Superb Kitchen With Stainless Steel Appliances, Beautiful Granite Countertops, Lots Of Cabinets & A Breakfast Bar. Relaxing screened in patio and separate storage on back porch. Wood faux blinds cover all windows. This Wonderful Community Has A Breathtaking Pool, Cabana And Playground For You And Your Family To Enjoy All Year Round! MUST SEE! 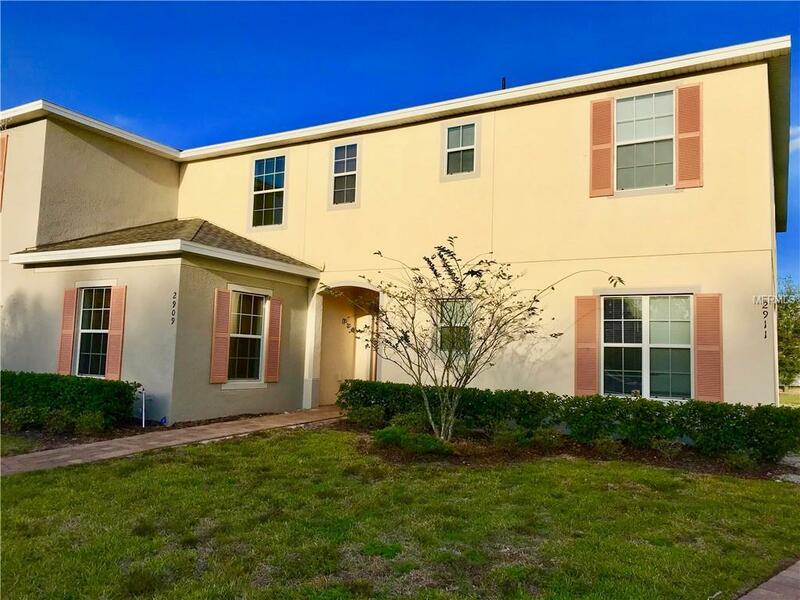 Quick commute to area schools, shopping centers, dining, banks, colleges, theme parks, airports, main roadways and Orlando! Pet Restrictions Please Contact Hoa For Pet Restrictions. 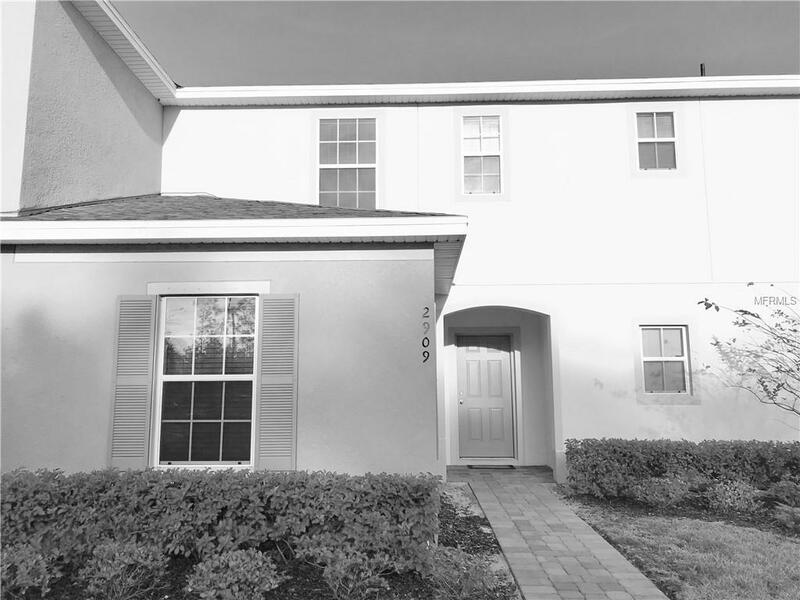 Listing provided courtesy of Perez Home Team.